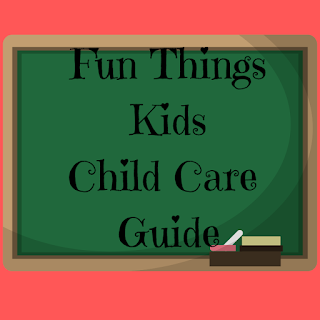 We are frequently asked about child care and daycare programs in Chester County and understand that picking a child care center that fits your child’s and your family’s needs can be an overwhelming task. 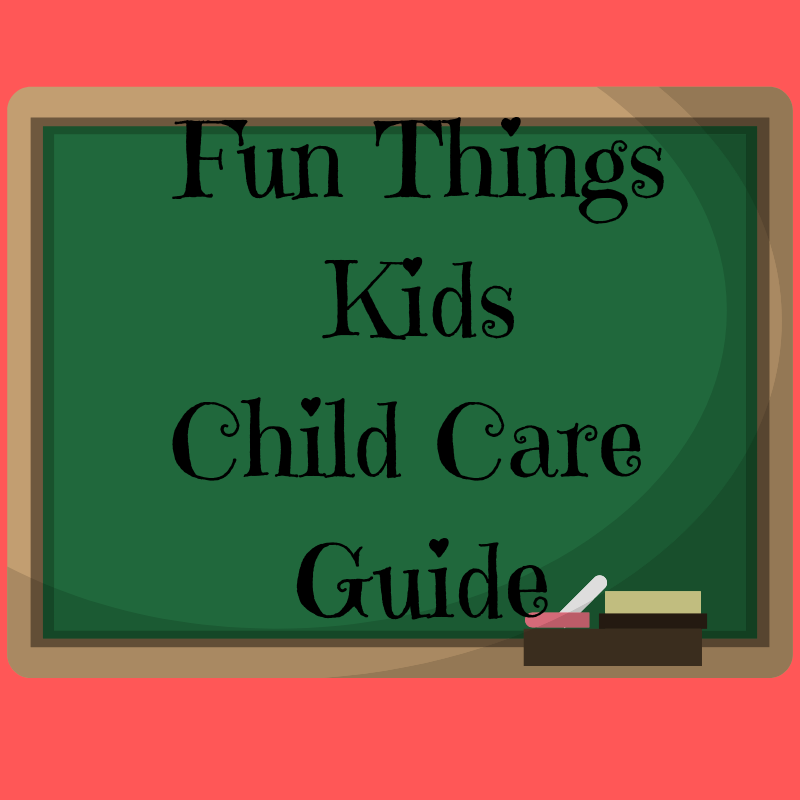 We are thrilled to provide this guide to help families out, as always parents/guardians should do their own research when selecting programs for their children. Below is a list of some of the education options Chester County has to offer. We want to show our readers all the great daycares available right here in the Chester County Area. Partnering with us allows your business greater visibility with a large targeted market of local families.